Episodes of The Mike Gallagher Show Podcast are available to Gallagher's World members only. Unlimited access to a commercial free archive of The Mike Gallagher Show Podcast. Watch Mike's Daily Briefings, interviews and tid-bits by show staff, and more. View unique blogs, photos, videos and podcasts from special guest contributors. 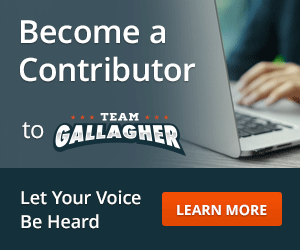 Sign up for The Mike Gallagher Show newsletter! 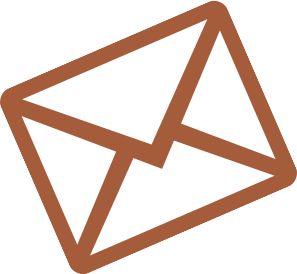 Get weekly articles, news, and special offers delivered right to your inbox!